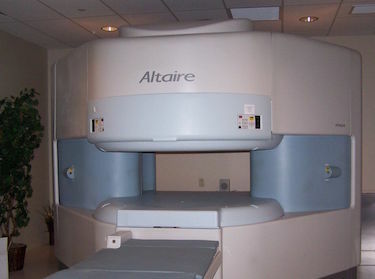 MRI is a non-invasive procedure with no known side or after effects. The benefits of magnetic resonance imaging are many, with new applications continually being developed through on-going research. Our Hitachi .7 high field open magnet offers state of the art image quality and technology, while providing a comfortable scanning environment for our patients.